Brown rice is better for you than white — most of us know that! 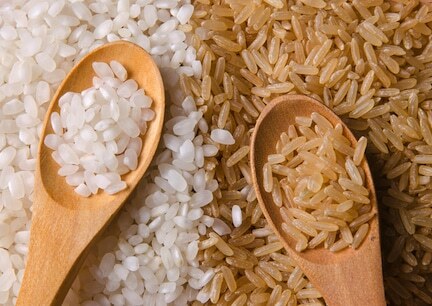 It’s The majority of consumers typically choose white rice over brown rice because of the difference of appearance. While it’s true white rice looks so much more delicious than brown rice, it doesn’t mean it’s the healthier alternative. According to a study conducted by the American Journal of Clinical Nutrition, brown rice is the top choice in terms of both nutritional and other inherent healthy benefits. Let’s compare brown rice vs. white rice. 5. Considered Whole Grain Brown rice is considered a whole grain since it hasn’t lost its “wholeness” through the refinement process. Wholes grains are proven to reduce the buildup of arterial plaque and reduce the risk of heart disease and high cholesterol. 6. 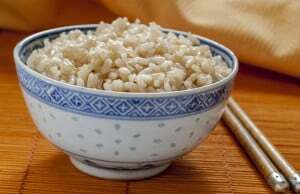 Rich in Anti-Oxidants This is one of the best kept secrets regarding brown rice. We usually associate anti-oxidant rich foods with blueberries, strawberries and other fruits and vegetables. The antioxidant capacity of brown rice is right up there with these super stars. 10. Candida Yeast Infections Brown rice is the perfect adjunct for candida yeast infection treatmentsgiven that high glycemic and otherwise sugary/starchy foods are prohibited during most candida treatment protocols. The natural digestibility of brown rice coupled with the high fiber content can help sensitive digestive systems heal from an overgrowth of candida organisms. 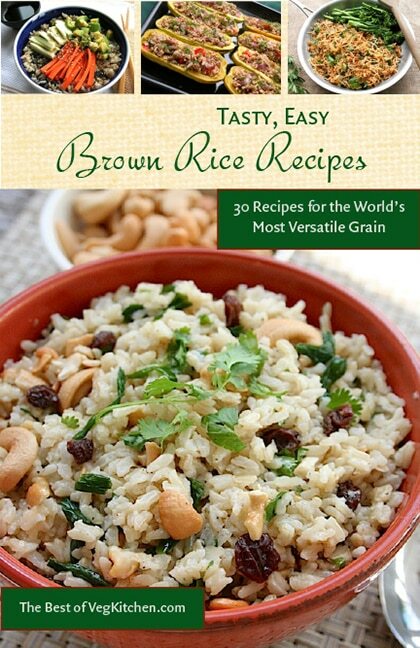 Finally, brown rice is simply delicious and a fantastic staple for both vegetarian and vegan diets. 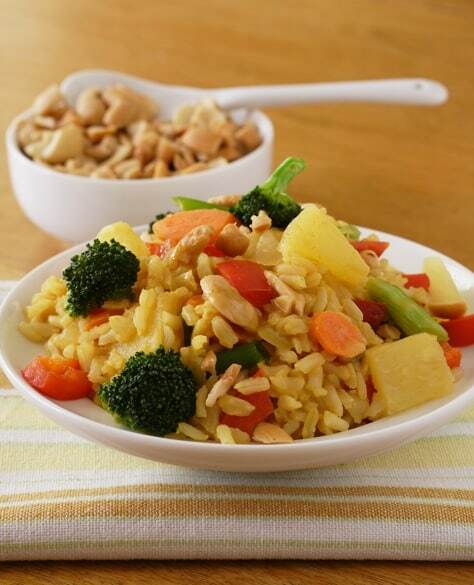 Brown rice can be used as a white rice alternative in most vegetarian recipes and provides a full, rich and somewhat nutty flavor. Brown rice flour can be used for vegetarian pancakes, breads and other baked goods. All in all, brown rice is clearly the healthy choice. Aaj din ko khai thai rice main kitni healthy hui phr?